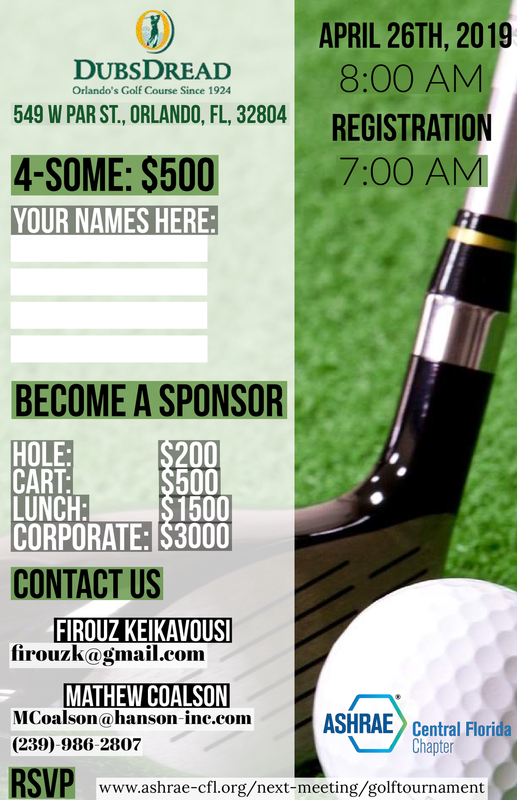 Will you need to rent a gun? 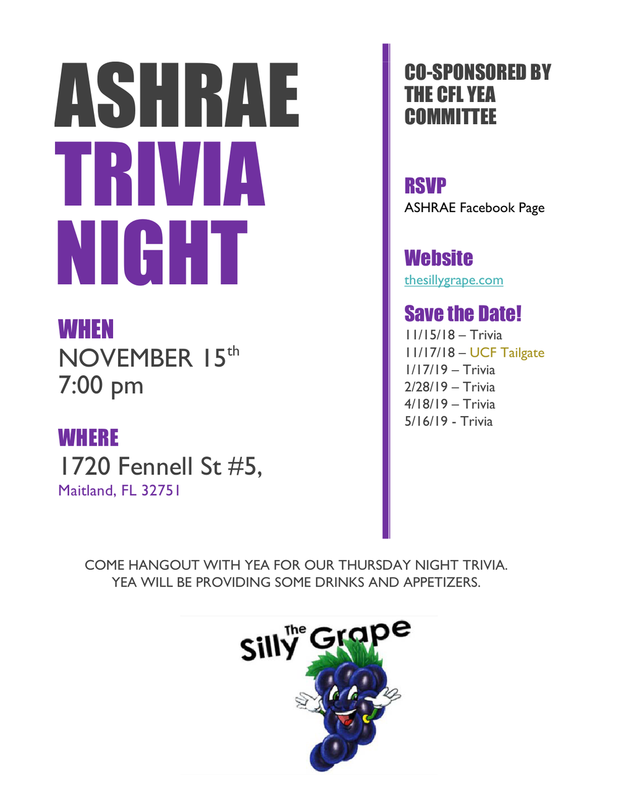 ASHRAE YEA Trivia Night - October 24th. 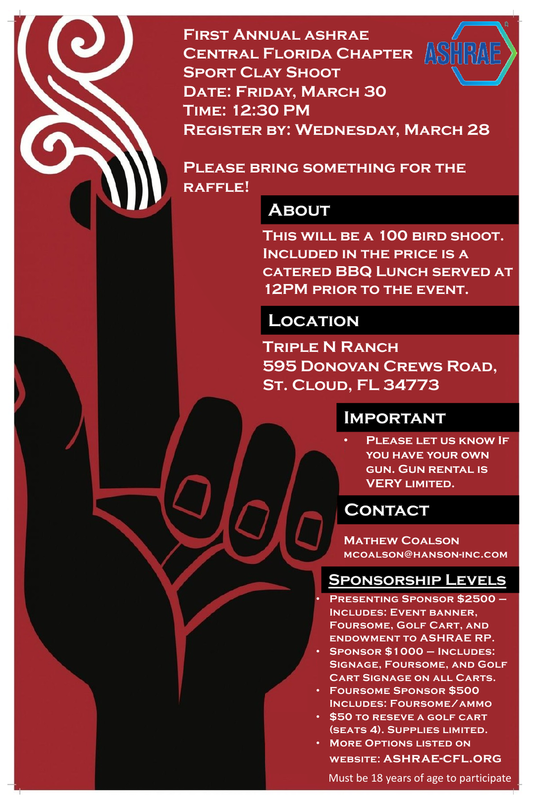 - 7:30 p.m.
September Kick-off Meeting - Lunch, September 13th. 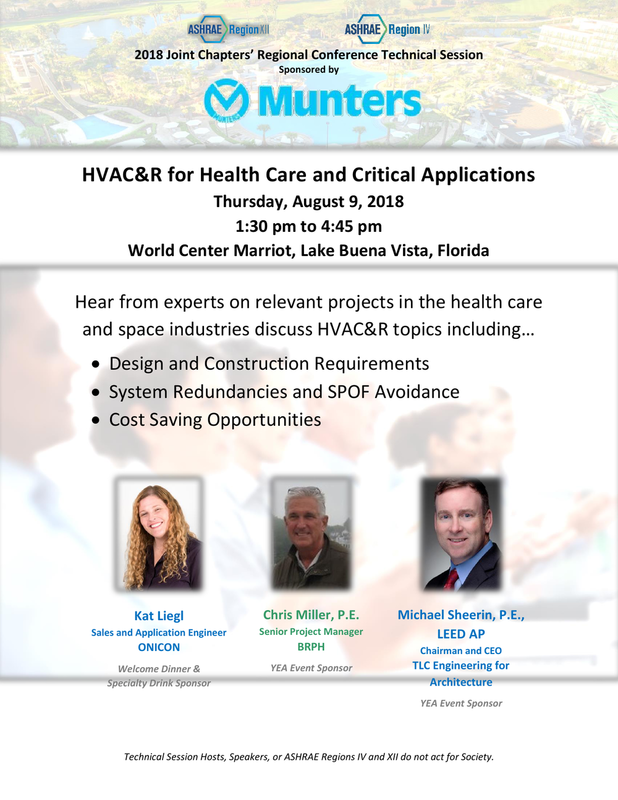 Lake Buena Vista, Florida, USA. 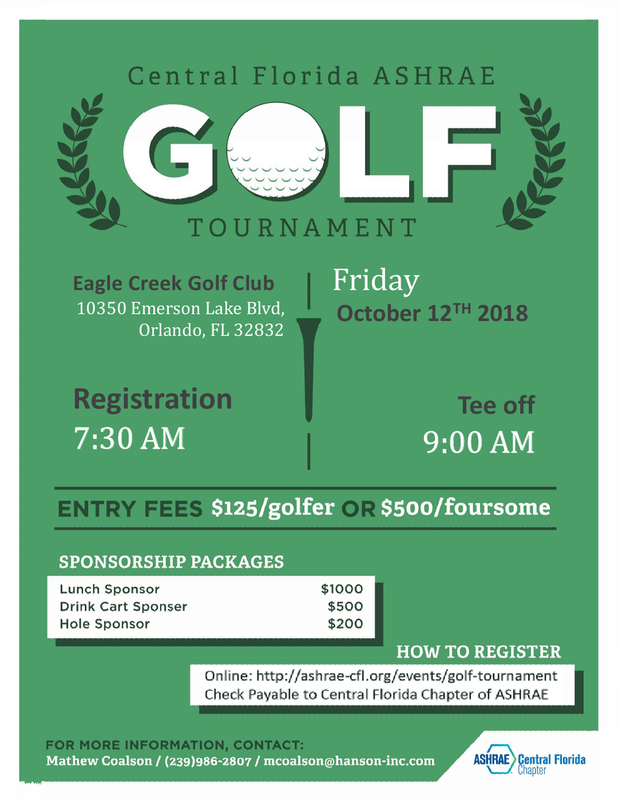 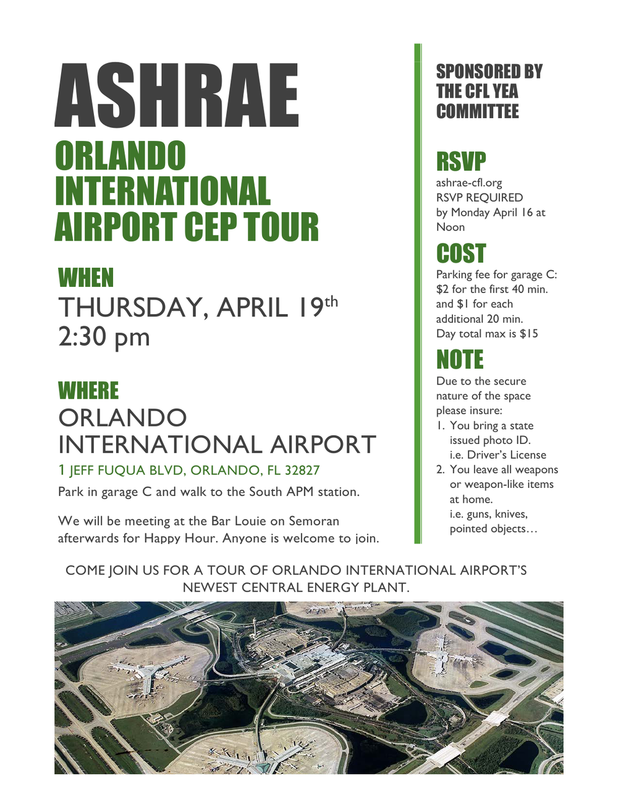 ASHRAE Central Florida's 1st Annual Clay Shoot - March 30, 2018.